With the unique and very flexible Filii-Barefoot sole, muscle building and the sense of balance are promoted. 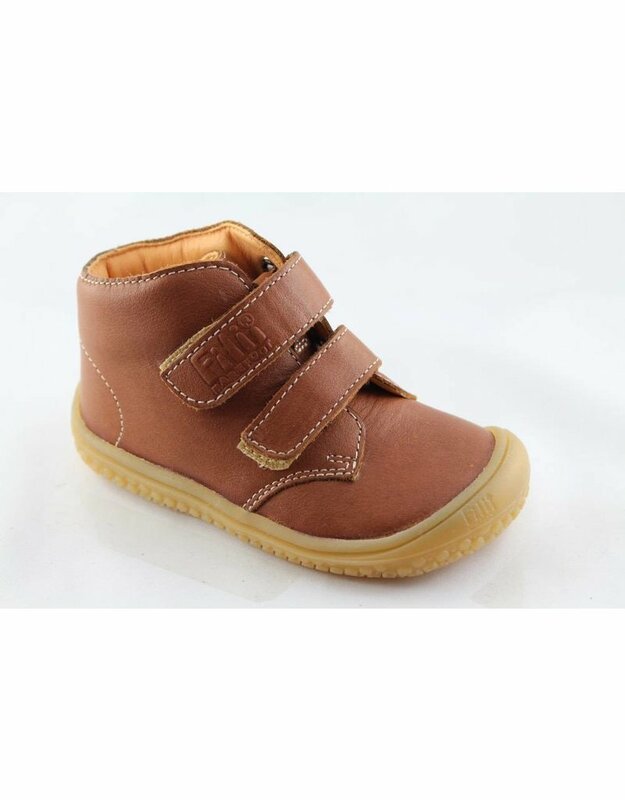 The Filii Barefoot rubber sole is also suitable for allergy sufferers as it does not contain latex. Of course, all our shoes have zero drop heels come without footbed. 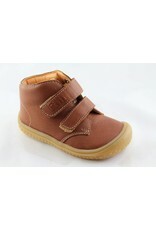 The organic nappa leather is very soft and cuddly, with the leather lining is tanned chrome-free. Both the leather and the rubber sole meet the special CADS requirements and do not contain AZO dyes, chrome VI or other dangerous substances!